Enroll Now for Summer Classes! Enrollment for Summer School at the Peralta Colleges has begun. Classes start June 15, but enroll now to get the classes you need. Multimedia Arts at Berkeley City College, Chemistry at College of Alameda, Political Science at Laney College, Ethnic Studies at Merritt College and hundreds of other classes. See the class schedule at http://bit.ly/PeraltaSummer2015. 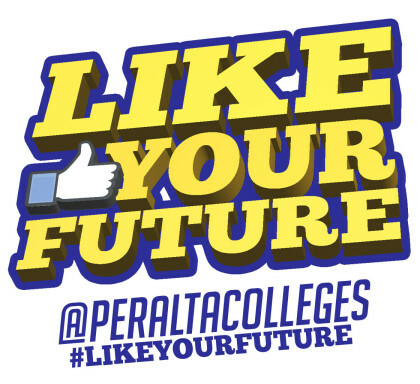 #LikeYourFuture at the Peralta Colleges and enroll for Summer School now!